NEW HAVEN — Yale New Haven Health named Beth P. Beckman the inaugural chief nursing executive for the health system, according to a release. “Beckman will be responsible for developing and overseeing the system-wide integration plan for key components of nursing, including nursing practice, staffing, education/development and communication. Under her leadership, YNHHS will establish a signature standard of nursing care focused on patient-centered clinical excellence,” the release said. Beckman earned her doctor of nursing science degree at Johns Hopkins University School of Nursing, master of science in nursing - family nurse practitioner track at Arizona State University and bachelor of science in nursing from University of Arizona, the release said. Beckman will be relocating to New Haven with her husband and has grown children in Arizona and Dallas-Fort Worth. 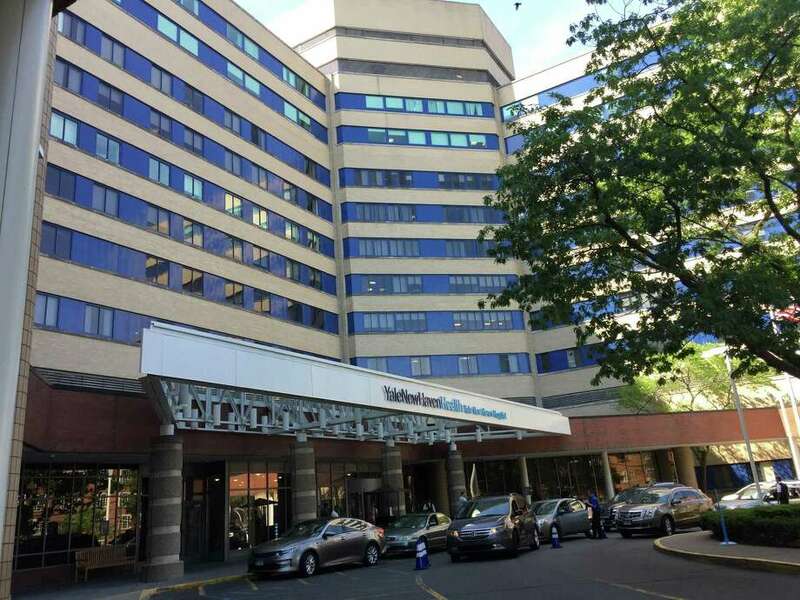 Yale New Haven Health includes Bridgeport, Greenwich, Lawrence + Memorial, Westerly and Yale New Haven hospitals, specialty networks and Northeast Medical Group, a non-profit medical foundation with community-based and hospital-employed physicians, the release said.